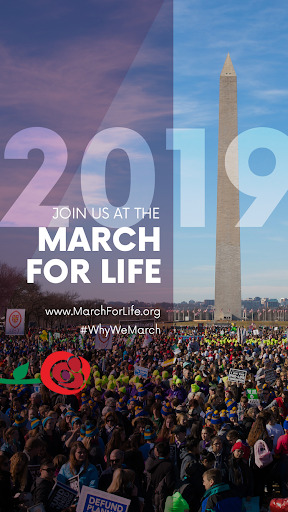 The March for Life is the largest pro-life event in the world. 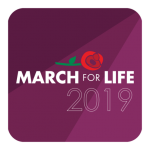 The 2019 event will occur on Friday, January 18, 2019 in Washington, D.C. 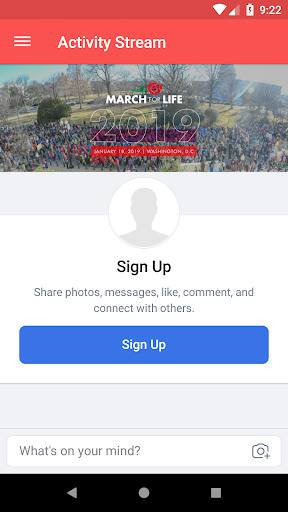 The app includes an event guide, schedule, map, speaker and exhibitor profiles, social media integration, and the ability to take notes and interact with fellow marchers.